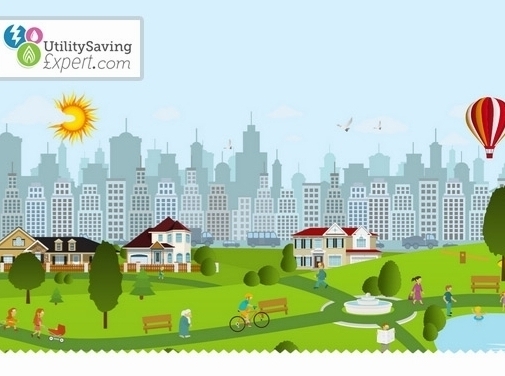 Here at Utility Saving Expert, we are passionate about helping you maximise the buying power of your hard earned cash by giving you free access to the tips, tools, and industry leading comparison engines, that allow you to compare a full range of utilities. Whether you own a home or a business, the less you spend on your utility bills, the more you can save, invest and enjoy. Our experience in the social sector has taught us that many people do not realise that they are overpaying for particular products and services. Additionally, often it"s seen as time consuming or difficult to switch a provider for everything from energy comparison to Life Insurance. Although we use similar technologies to other comparison websites, we strive to make Utility Saving Expert as easy to use as possible. We aim to offer you a whole of market comparison, which means that we have no favourites and simply want to help you find the best deal. To assist you with this we provide helpful articles, "how to"s" and blog posts to make your choice of energy provider, insurance cover and many others products and services as informed as possible. WHAT"S MORE WE DO NOT CHARGE OUR CUSTOMERS FOR USING OUR SERVICE AND ARE PROUD OF REMAINING IMPARTIAL AND UNBIASED. You can rest assured that Utility Saving Expert will not sell your data to third parties as we know how much you value your privacy. We will contact you about other products and services we feel may be of interest to you but, you can tell us at any time if you wish to opt-out. We look forward to helping you maximise the buying power of your hard earned cash. UK (Highnam, Gloucestershire) based business providing information on utility price / service comparison services. Website includes details of services provided, blog, full contact details including company registration number.